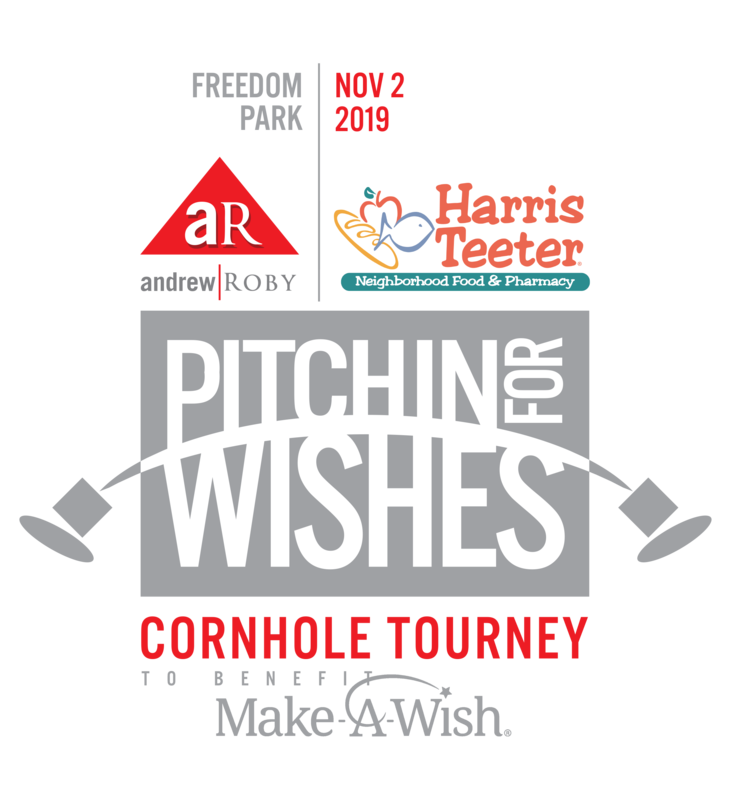 It takes a village to make Pitchin’ for Wishes happen each year, and we’re always on the hunt for volunteers to help with setup and breakdown, scorekeeping, food and drinks sales, and everything in between. Show your support by donating your time and talents. You’ll have fun…we promise! Questions? Please contact Chris Webber at Make-A-Wish® Central & Western North Carolina by phone at 704.339.0334 x 222 or by email at cwebber@nc.wish.org.